High-pressure hose, 1.5 m, ID 8, incl. 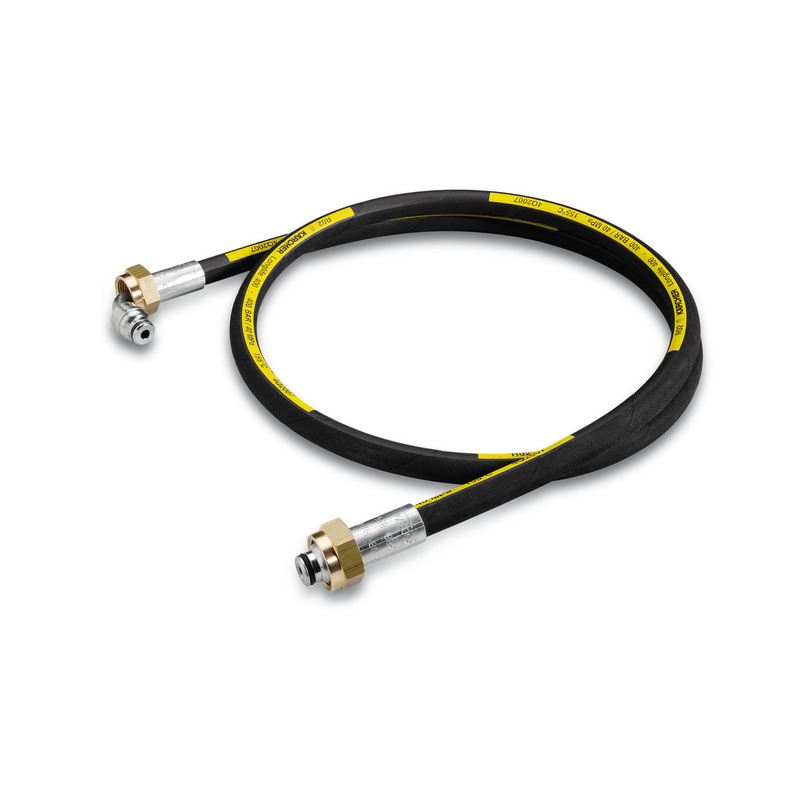 connection parts, curved outflow 63888860 https://www.kaercher.com/ae/accessory/high-pressure-hose-1-5-m-id-8-incl-connection-parts-curved-outflow-63888860.html Connection hose in longlife quality with 2x M22 x 1.5, with angled connection on one side. Connection hose in longlife quality with 2x M22 x 1.5, with angled connection on one side.